A1 SOS Clutch Centre are the leading Clutch specialists in the Midlands and have been in business for over 20 years. We specialise in high performance, 4×4, light commercial vehicles and even motor homes. We consistently strive to offer our customers an “unbeatable service” and a year warranty, leading the way in our industry. We offer a “free no obligation” check on your clutch while you wait by one of our highly skilled technician, this only takes minutes so there is no need to book. To find out more about our services or to get your vehicle booked in please Contact Us. Is your car due a MOT or service? Maybe you are having problems with your clutch? Look no further. Our expert team take care of everything ensuring you are back on the road in no time. 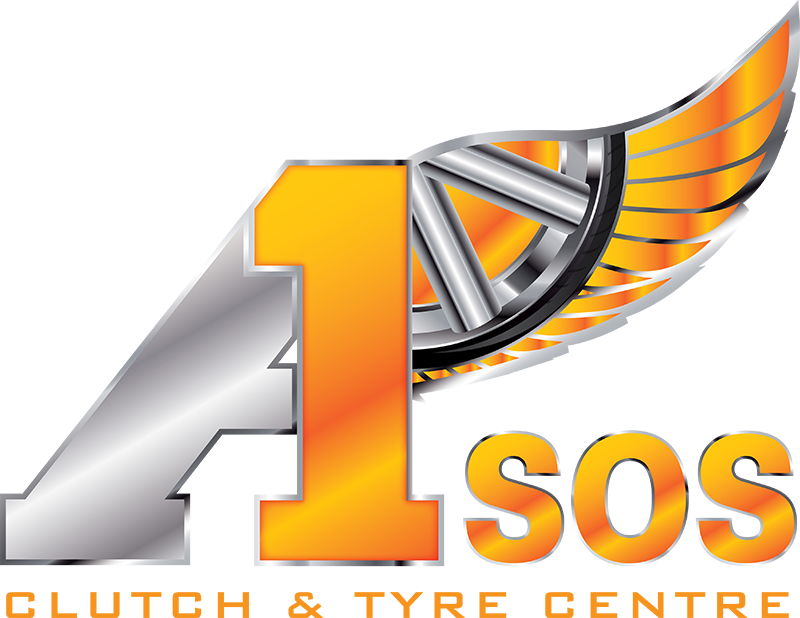 A1 SOS Clutch Centre provides you with a comprehensive range of car services for your entire vehicle's needs, from exhaust systems to a free brake check, contact us today. We offer you a free no obligation check on your clutch while you wait, by one of our highly skilled technicians, this only takes minutes so there is no need to book. Why not contact us today in Stourport? © 2014-15 A1 SOS Clutches. All rights reserved.